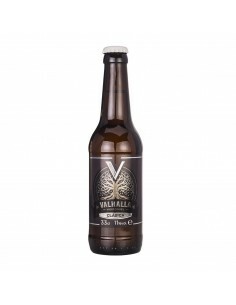 Valhalla Clasica : it Inspired by the mead drank in ancient times by people such as Julius Caesar. 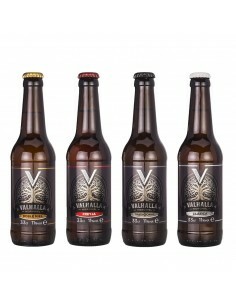 Valhalla Classic - Bottle of 75cl. Dry flavored. 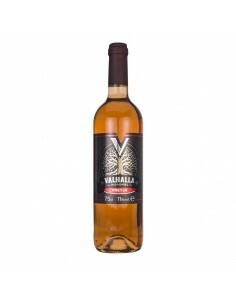 Inspired by mead recipes like that consumed by great personalities from ancient times, like Julius Caesar. Sweet evocation aroma, clear yellow straw colored. 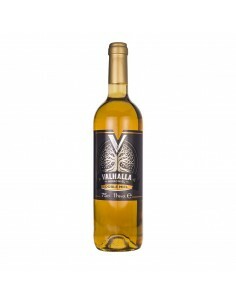 Semi-drying taste in mouth, no semi-sparkling, with aftertaste of fruits and wet wood, honey flavor remains distant in the palate.Inexperienced people with alcoholic beverages will get confused with a good white wine.Great to be served with fishmeal appetizers.